A scene at the southern end of Saligo Bay, where Saligo River runs into the sea. 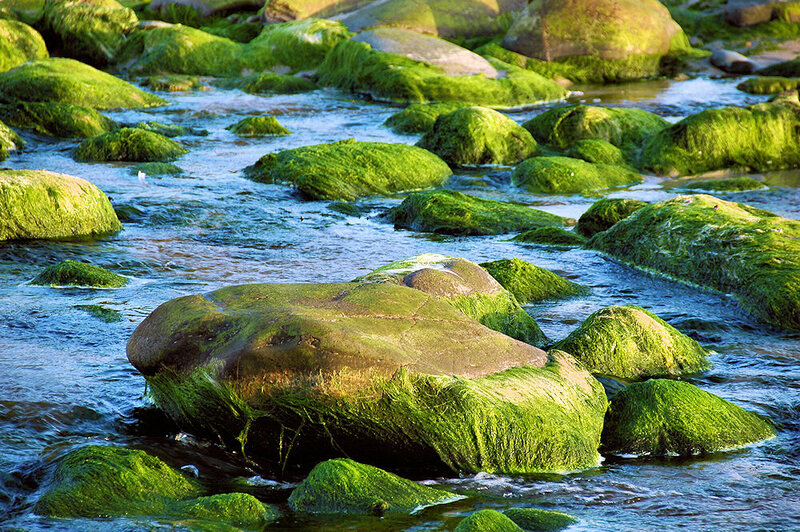 The rocks are overgrown with seaweed and moss, making them look green. This entry was posted in Beaches, Landscape, Repost, Sunny Weather and tagged Islay, Rhinns of Islay, Saligo Bay, Saligo River by Armin Grewe. Bookmark the permalink. Such beautiful saligo bay pictures. You’re welcome, good to see you back!